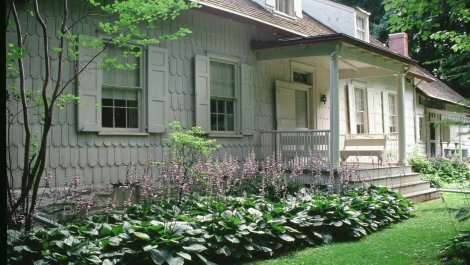 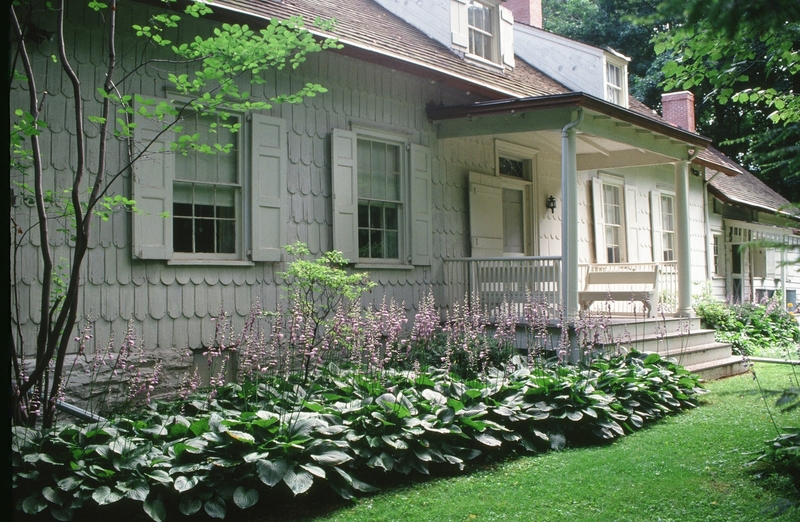 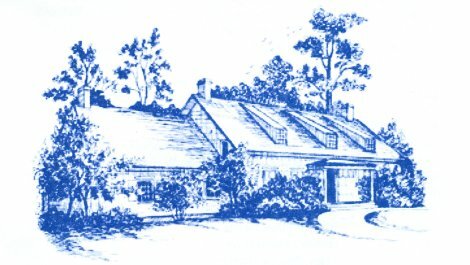 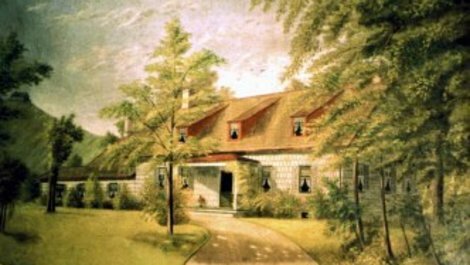 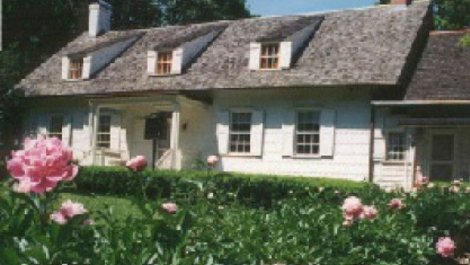 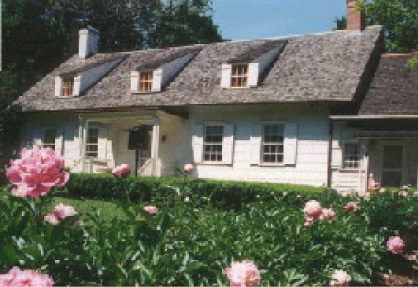 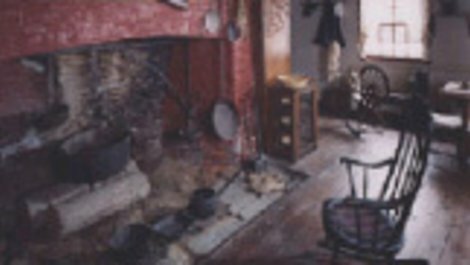 Built in 1709, the Madam Brett Homestead was owned by seven generations of the Brett family, and is the oldest house in Dutchess County. 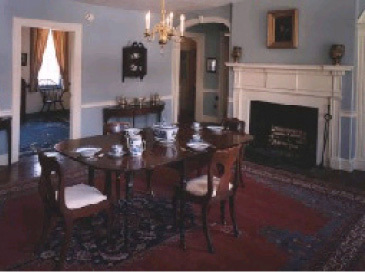 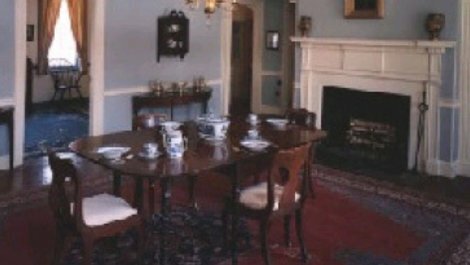 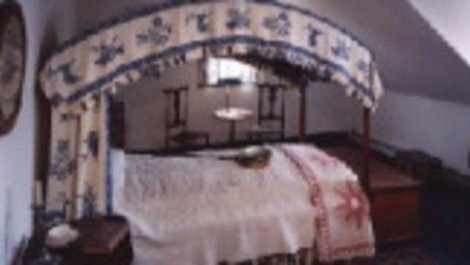 The home's interior is decorated with original Georgian, Empire, and Victorian furniture; and a collection of historic porcelain, paintings, books, and tools. 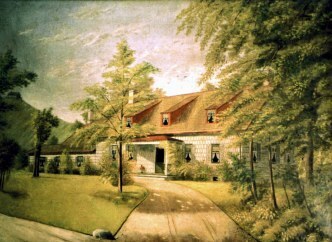 The remaining five acres surrounding the home feature a perennial garden, brook, and one of New York State's Big Trees dating to the time of Catheryna Brett.